Cheap flights to Lima, Peru for €471! It was just about the time! 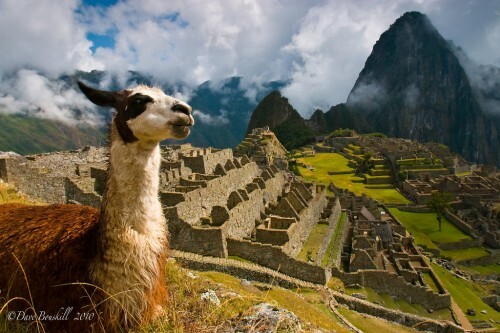 First cheap flights to Peru begin to appear once again after the main season in Peru comes to an end. Right now you can book return flights from Barcelona or Madrid to Lima for only €521. Travel dates are limited by end of March 2014 with maximum stay of 1 month. « Cheap flights to Vietnam in main season: only €434!